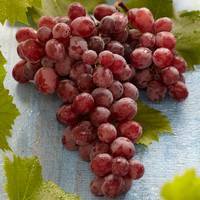 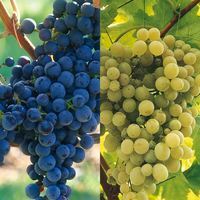 We are pleased to bring together two varieties of Grapes for sale, which are perfect for growing in the UK garden. 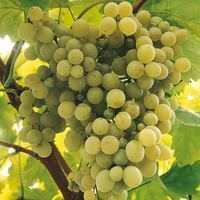 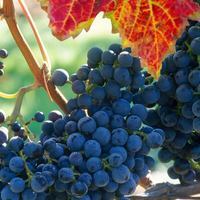 Grape vines are suitable for growing in allotments or on the patio in large tubs. 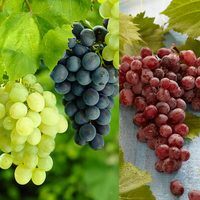 The two we have available to buy are excellent for the wine-making enthusiasts. 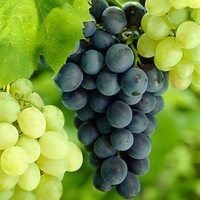 'Boskoop Glory' is great for making red wine and 'Madeline Sylvaner' is great for making white wine. 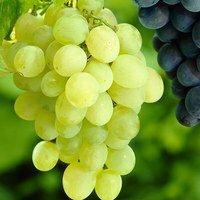 Pot grown Grape plants supplied.